Power Wheels are a brand of battery-powered toy vehicles that kids up to age 7 can ride on. The vehicles have several realistic features that mimic the functionality of real cars. 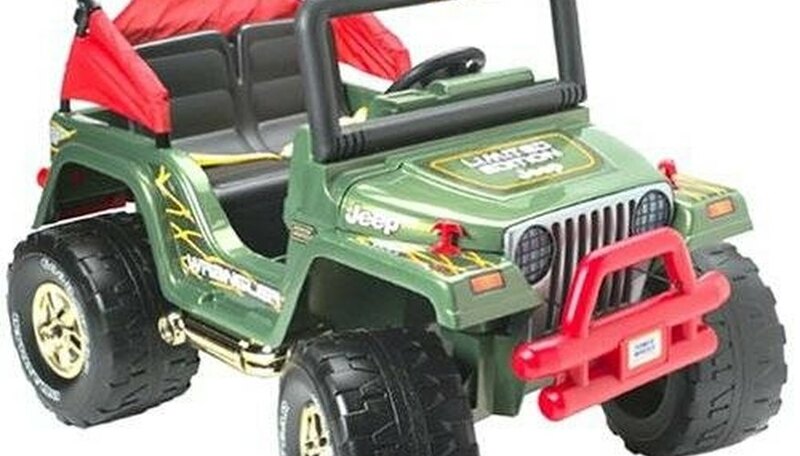 All Power Wheels have forward and reverse movement, and depending on the model the vehicles have other features, such as a working radio and a hood that opens. In order for your child to use their Power Wheels, you need to charge the battery. Open the hood of the Power Wheels vehicle. The battery is located in the compartment under the hood. Plug the connector end of the battery charger into charging jack on the right side of the battery. Connect the other end of the battery charger into a working electrical outlet. After about 18 hours if it is the first time you are using the Power Wheels and 14 hours if it has been used, remove the charger from the electrical outlet and the charging jack on the battery. The Power Wheels is now ready for use. Charge the Power Wheels battery after each use. Do not let the battery charge for more than 30 hours. You may damage the battery if it is left on for that long.